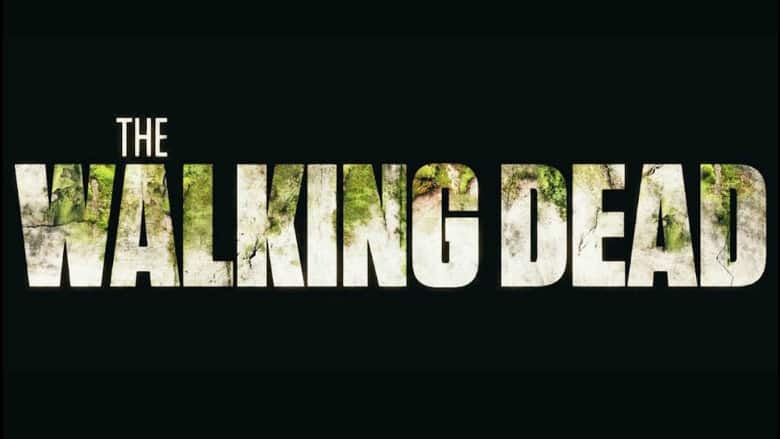 New Walking Dead Show Coming to AMC Next Year | Nerd Much? In the mix of news AMC is breaking today, we got confirmation that more zombies are indeed on the way. The studio announced that a new Walking Dead show is being developed for the network. Filming will begin this summer with a premiere for the show coming next year. Scott Gimple, chief content officer for AMC’s The Walking Dead universe, will spearhead the new Walking Dead show alongside The Walking Dead writer and producer, Matt Negrete. Negrete will serve as showrunner for the series after working on the franchise’s main series for the last five years. We’ve known that this new Walking Dead show was likely coming, but today’s news makes it official. Though ratings have been declining, AMC is still all-in on The Walking Dead franchise. Andrew Lincoln left the core show last year, but immediately after his departure from the series, a trilogy of The Walking Dead movies were announced which would revolve around Rick Grimes. Filming on Gimple and Negrete’s show will take place in Virginia this summer. AMC said the show’s 10 episode season will then begin airing at some point next year.